Meet us in Chicago for the Promotion Optimization Spring Summit. Hear from our Top Executives in a Joint Session with Mondelez. 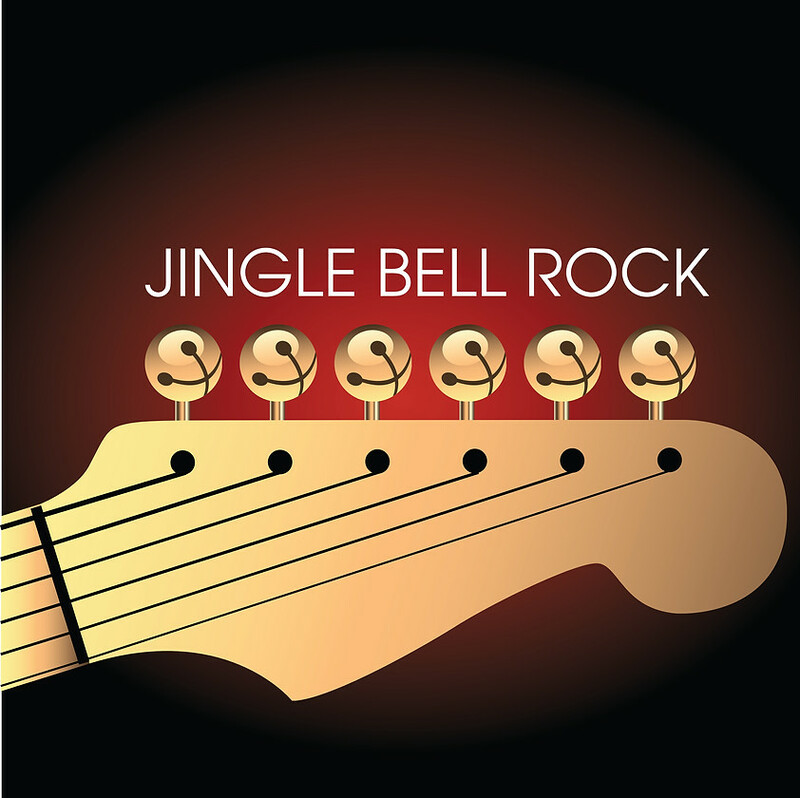 Relational Solutions Mindtree is proud sponsor of Friends Helping Friends Annnual Jingle Bell Rock Christmas Benefit to support local families. [LIVE WEBINAR] "Stop Letting Out-of-Stocks Hurt Your Bottom Line"
HAPPY 20TH BIRTHDAY RELATIONAL SOLUTIONS! Annual Chairty Event Raises 15K+ for Local Families in Crisis. Friends Helping Friends Christmas Luncheon. RSI Sponsorship.